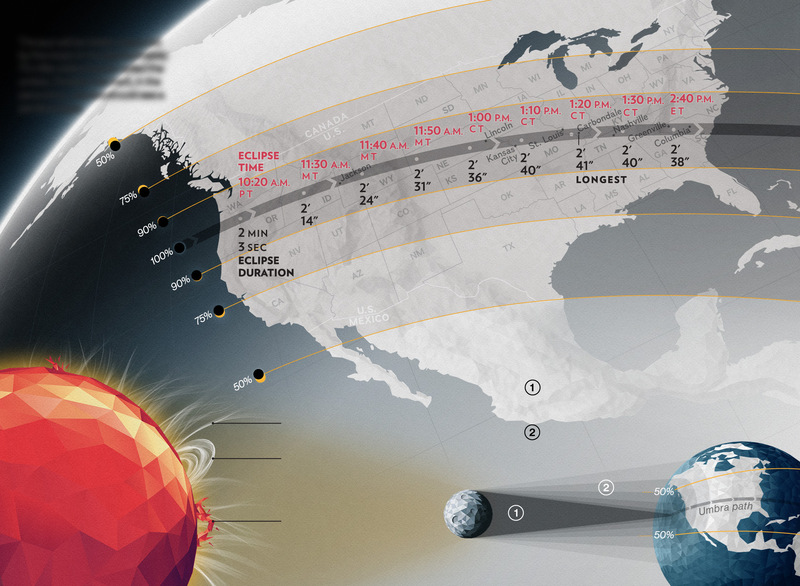 The total phase of this total solar eclipse will be visible from a narrow path spanning all across the USA from the East Coast to the West Coast (see map below), weather permitting. 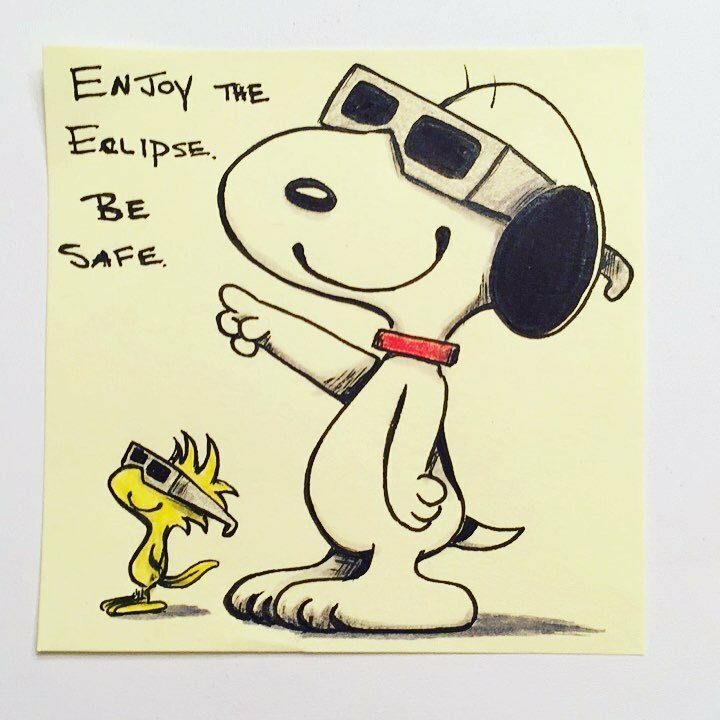 On August 21, 2017, the moon will cast a shadow that will take a little over an hour and a half to traverse North America, plunging some areas into darkness for as much as two minutes, 41 seconds. Total solar eclipses occur only when the moon is directly between the Earth and the sun—a rare occasion given the moon’s slightly tilted orbit. 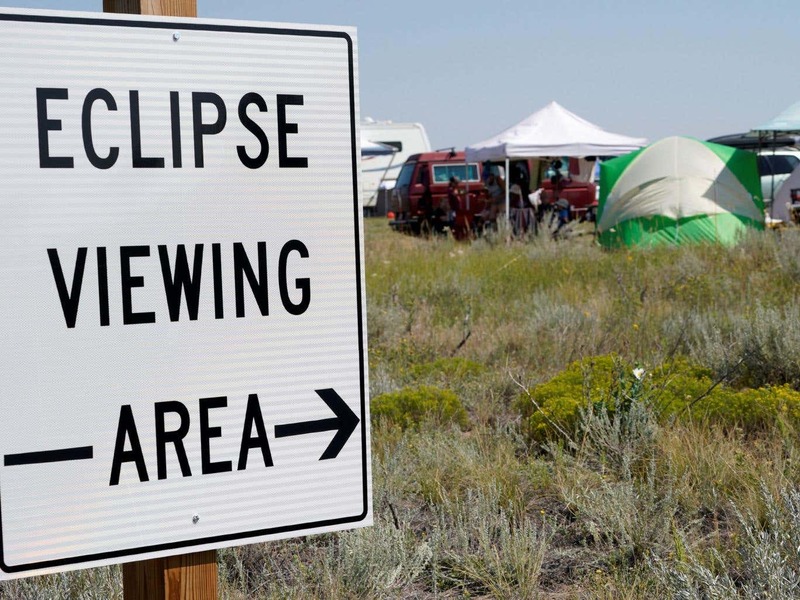 This summer’s eclipse—stretching from Salem, Oregon, to Charleston, South Carolina—will be the first total solar eclipse visible in the continental U.S. in 38 years.